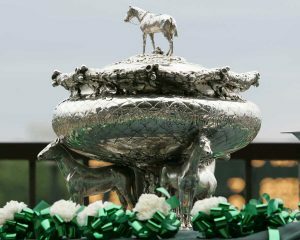 Of all the Triple Crown races, the Belmont Stakes is probably the most “normal” from a betting standpoint. 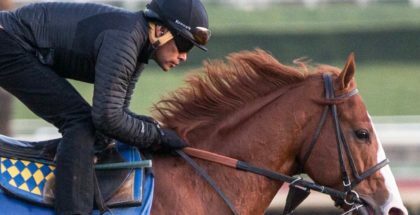 In Louisville, the emphasis is on improvement — a quest for horses that are ready to deliver a top effort on the first Saturday in May. 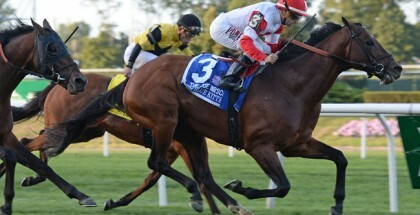 In Maryland, the best horse usually triumphs, as evidenced by the phenomenal rate of winning favorites at Old Hilltop. But in the Big Apple, it’s all about value handicapping — finding the best horse at the best price. Consider some of the recent Belmont winners. Yeah, Point Given, Afleet Alex and American Pharoah were great, but Sarava and Da’ Tara? The two of them never won another race. 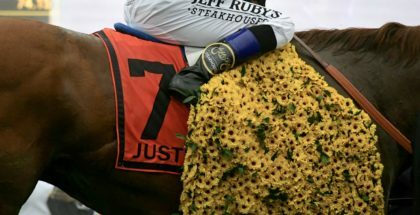 In fact, over the past 17 years, in the four editions of the Belmont that didn’t feature a Kentucky Derby or Preakness winner among the entrants (like this year), three were captured by horses that failed to return to the winner’s circle for the rest of their careers. Test of the Champion? More like a final exam. But what about this year’s field? Will it be Da’ Tara/Sarava, Part Deux? Well, let’s take a look at some historical norms and (hopefully) find out. Click here!